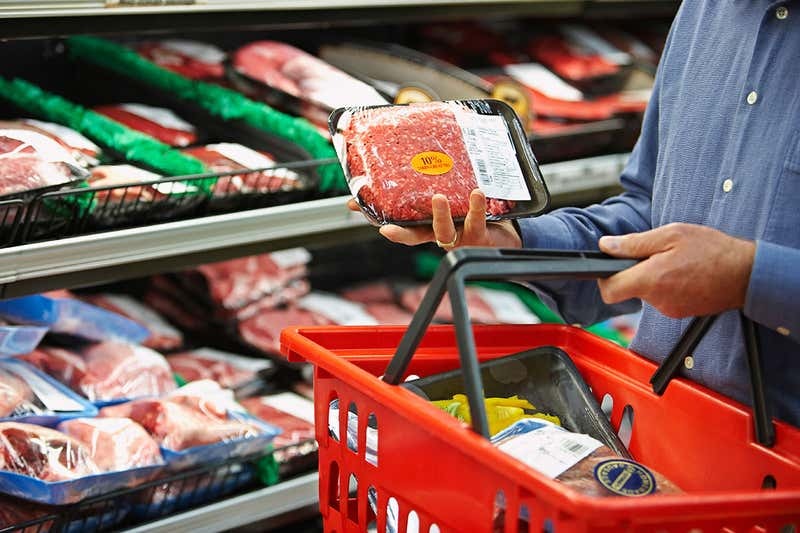 A price-hiking meat tax could prevent about 220,000 deaths and save more than £30.7 billion in healthcare costs around the world each year, according to a new study. The global benefits of a meat tax included a 16 per cent reduction in processed meat consumption, and the prevention of 222,000 deaths from cancer, heart disease, stroke and Type 2 diabetes. In addition an estimated 3,800 deaths related to obesity could be prevented, the study suggests. Meat tax levels high enough to counteract healthcare costs varied from country to country. In the UK, the optimal tax level increased the cost of red meat by 14 per cent and processed meat by 79 per cent. In the US, red meat would need to cost 34 per cent more and processed meat 163 per cent more to have the same effect. In China optimal tax levels were much lower — 7 per cent on red meat and 43 per cent on processed meat.